11 oz. 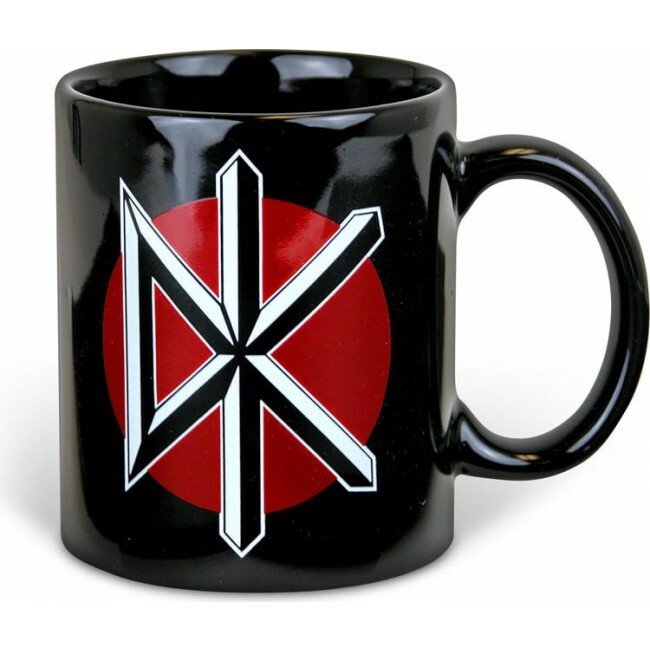 ceramic mug with color printed Dead Kennedys design. Mug is packaged in a coordinated presentation display box.